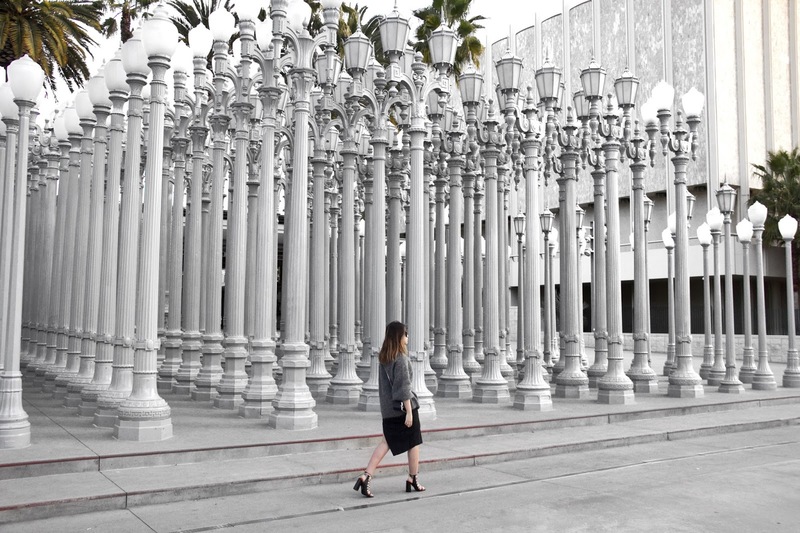 If you asked me where is the best place in Los Angeles for photo shoot, my answer is definitely going to be the LACMA( Los Angeles County Museum of Art). Well I've only been to LA once and only a few days, so basically my word doesn't count much, but if you ever go to Los Angeles, this place is a must visit. Not to mention how insane are the urban lights, this secret tunnel behind the museum is just WOW. 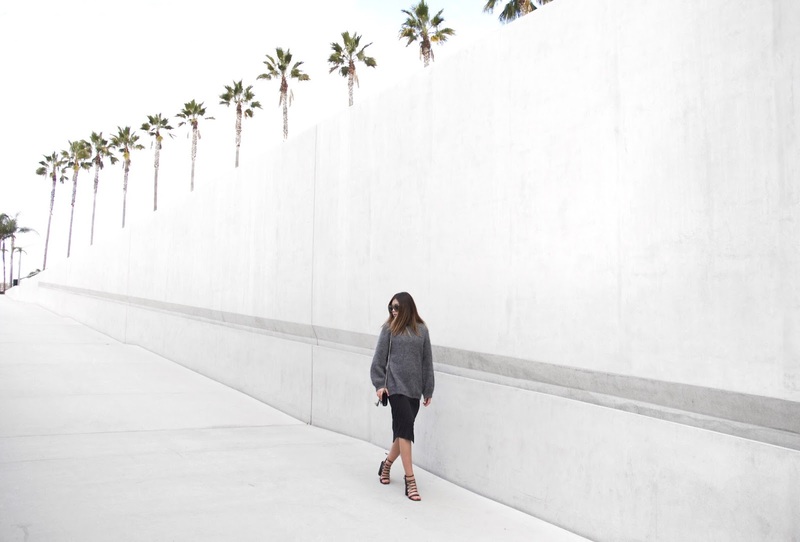 Clean white space, palm street and clear sky, what else could one asked for the perfect backdrop? If you are constantly searching for places for outfit shoot just like me, you know what I mean.